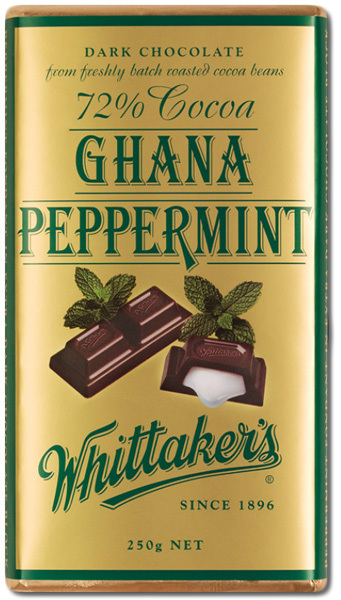 Chocolate Gifts - Supremely Gourmet. 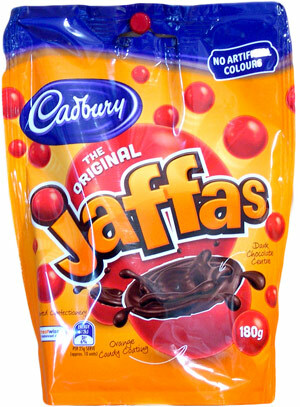 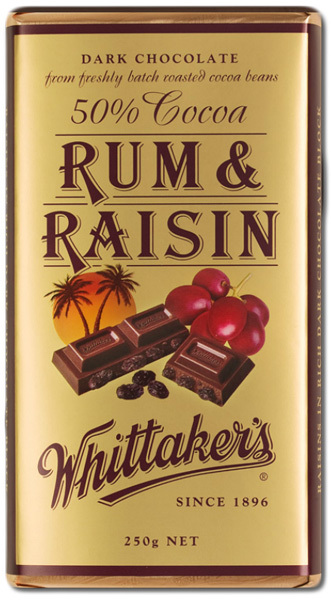 NZ Made Chocolate. 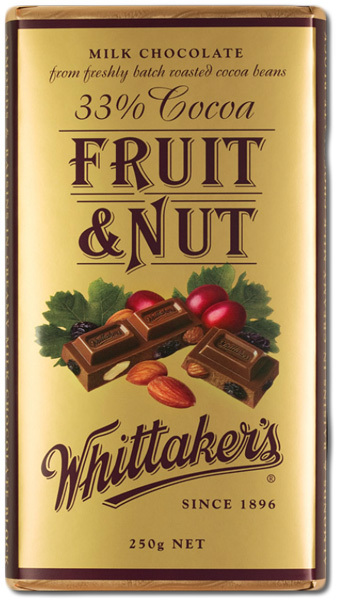 The following is a delicious range of Whittakers chocolate made in Wellington, New Zealand. 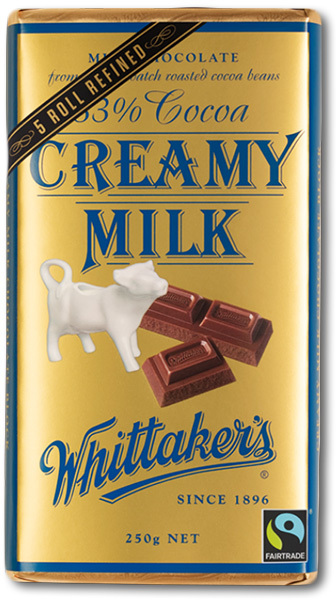 Whittakers produce their chocolate with the enviroment in mind. 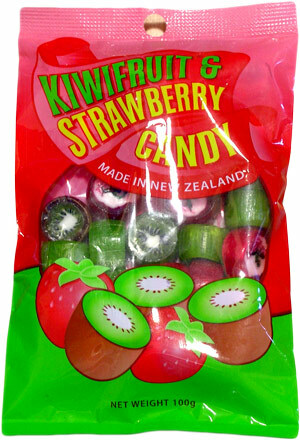 The quality is exceptional. 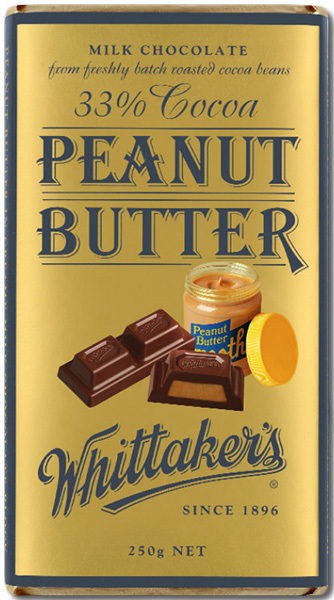 It is all equally yummy and makes a great a gift for friends and family. 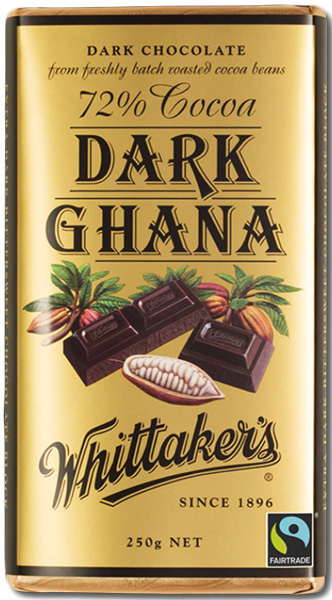 Made using Fairtrade ghanian cocoa beans. 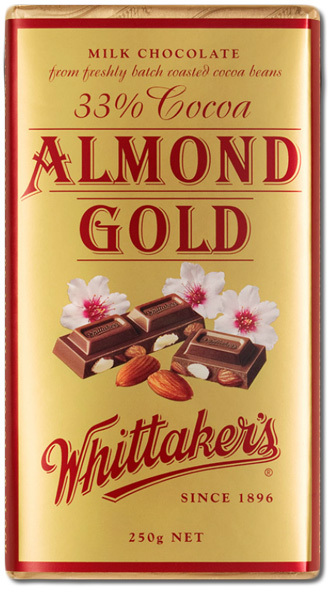 Whittakers proudly make there chocolate WITHOUT Palm Oil. 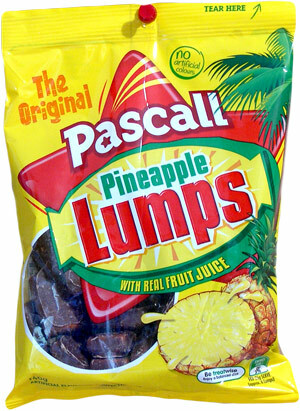 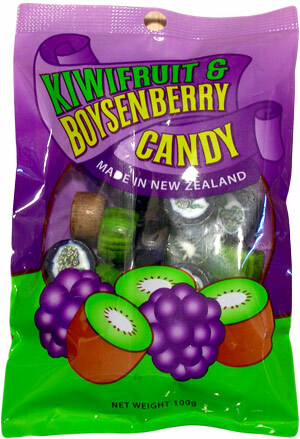 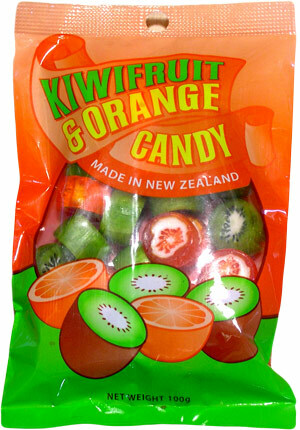 We also have a range of NZ Icon lollies and biscuits coming soon. 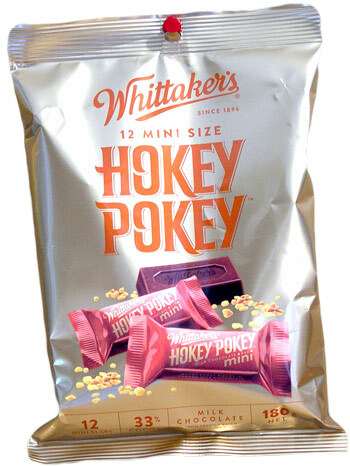 Plus various humourous souvenir chocolates and sweets.